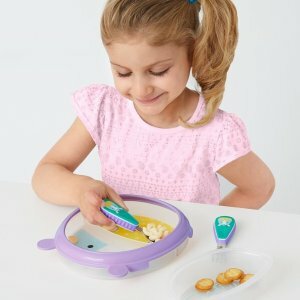 Albee Baby offers an Skip Hop Items Sale, 20% off via coupon code MAR20 . No tax except MI, GA, NY, NJ, WA, PA, NC and SC. Shipping fee is $4.95, or free shipping on orders over $49.